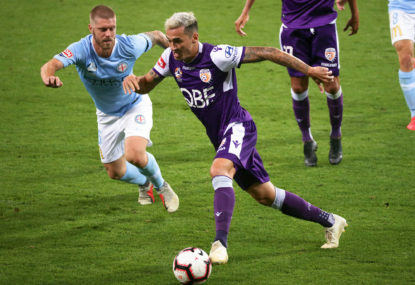 Sydney FC skipper Terry McFlynn will retain the A-League club’s captaincy for the coming season, with new marquee signing Brett Emerton appointed a vice-captain. 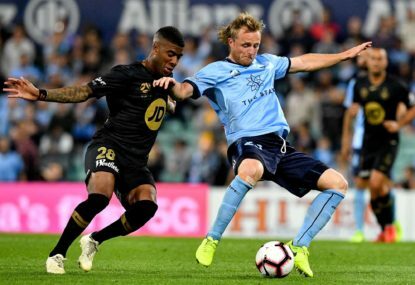 Sydney confirmed on Thursday McFlynn, the club’s only remaining foundation player, had earned the support of staff and players to lead the Sky Blues for a second straight season. 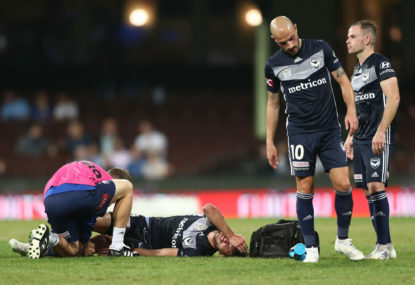 The arrival of Emerton, one of Australia’s most experienced and respected players, had prompted speculation he could take over the role but the Socceroos star was appointed a joint vice-captain along with the returning Karol Kisel. 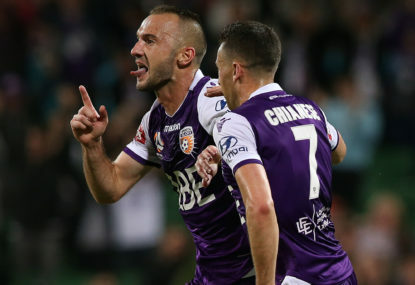 “Terry was the captain last year and did a good job so he will be the captain again for the 2011/12 season,” Sydney coach Vitezslav Lavicka said. 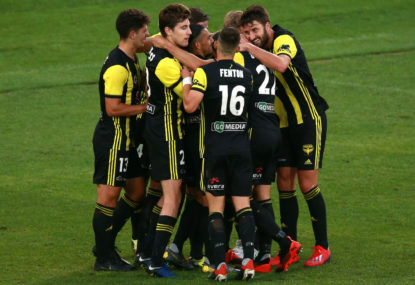 McFlynn said it was a privilege to lead the club again and welcomed the supporting roles of Emerton and Kisel. “We’re lucky that we have so many leaders in the dressing room this season and we all have the same goals,” he said.